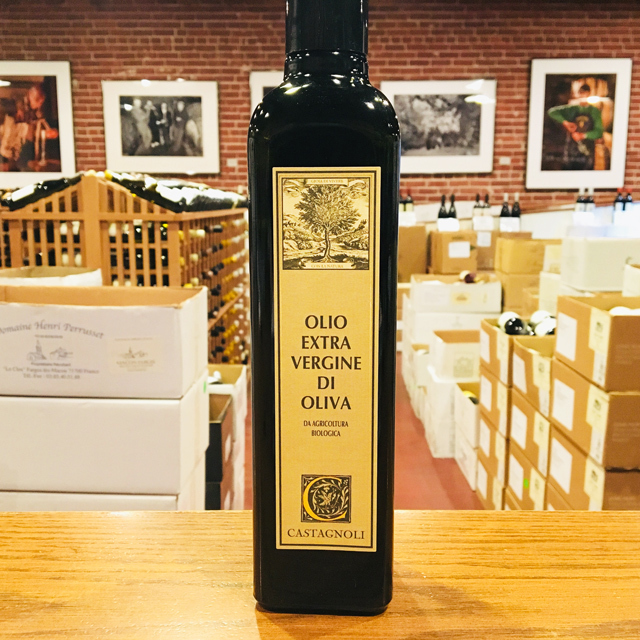 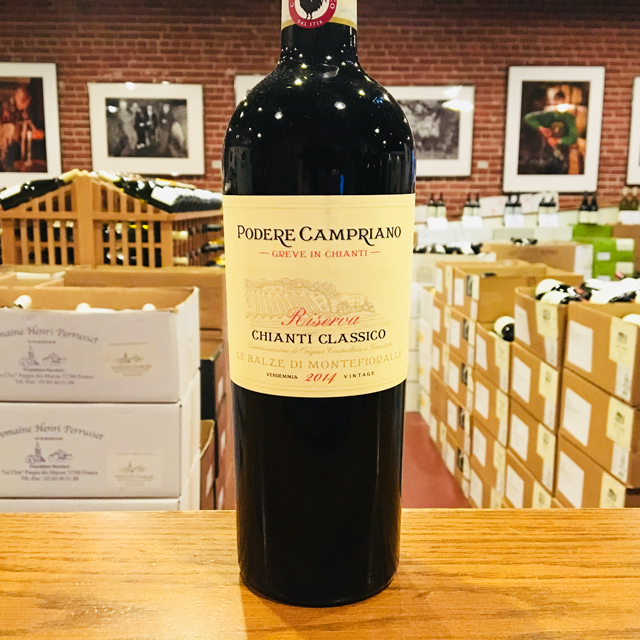 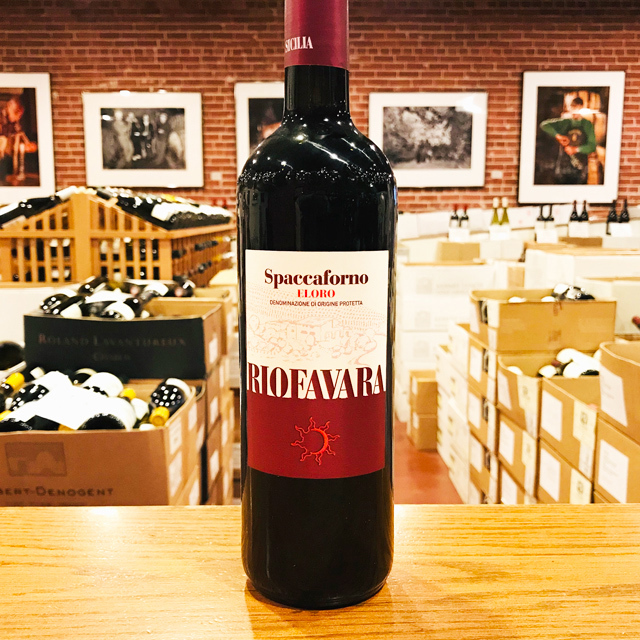 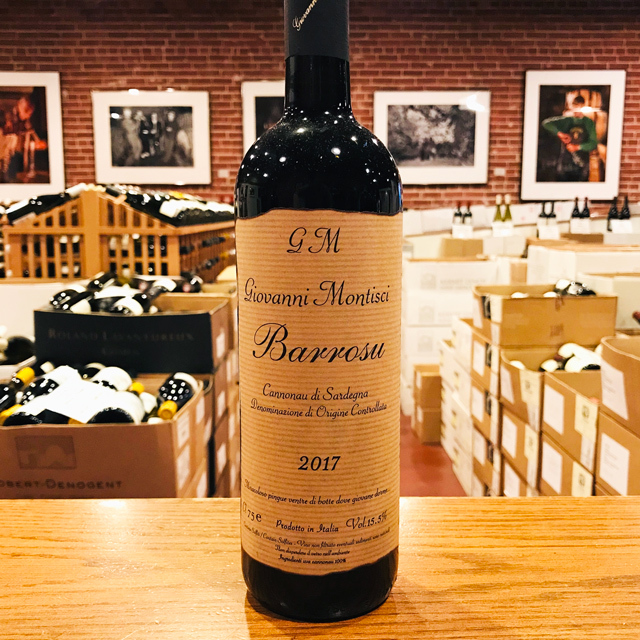 Fill out your info and we will notify you when the 2015 Chianti Classico Riserva Podere Campriano is back in stock or when a new vintage becomes available. 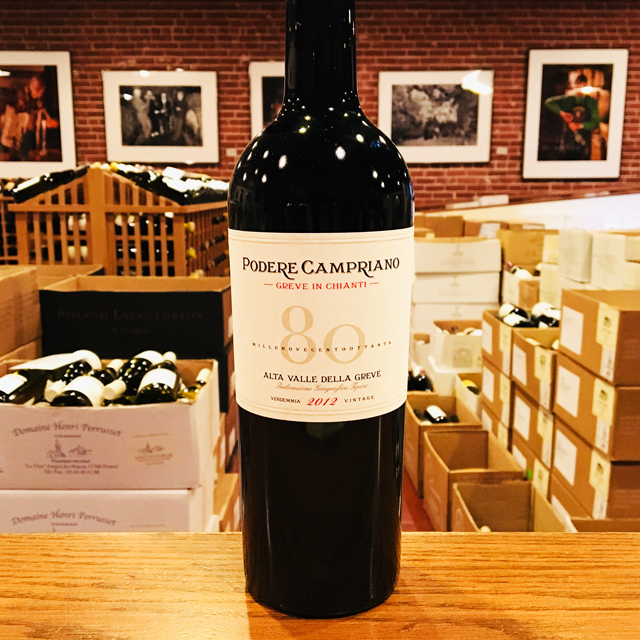 Campriano’s Riserva is produced from a wild parcel surrounded by forest, hidden in a small valley in the mountains of the Alta Greve. 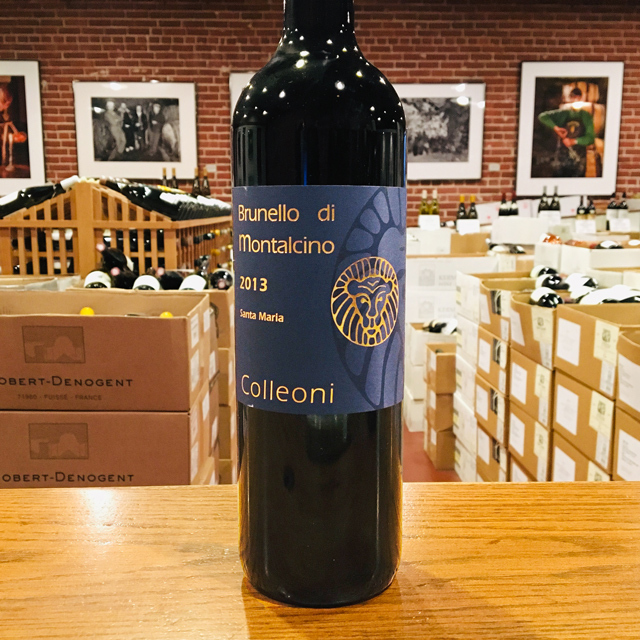 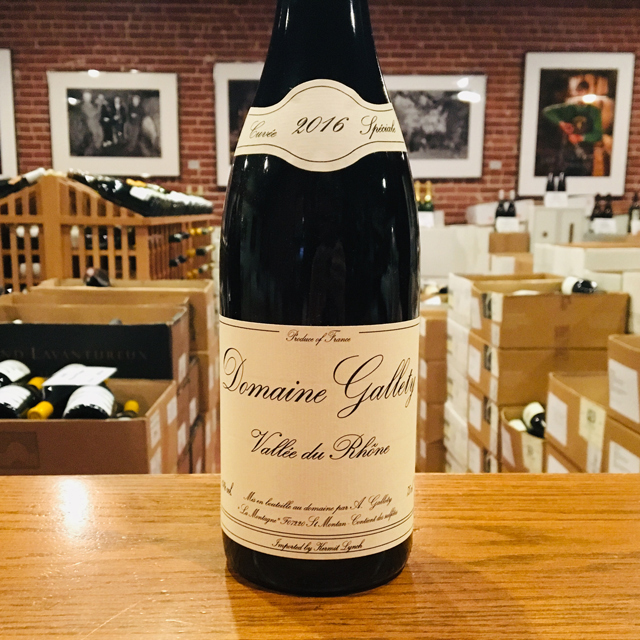 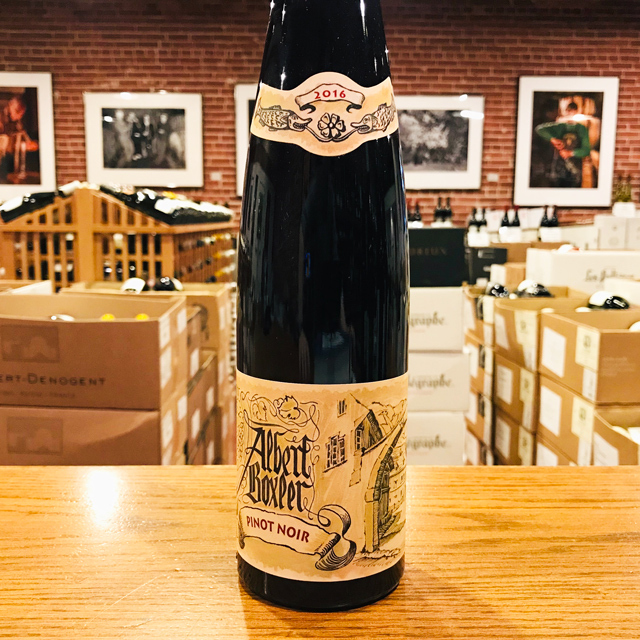 Dipping your nose into the glass is like inhaling deeply during a fall hike through the Tuscan woods: forest floor, damp earth, mushrooms, game. 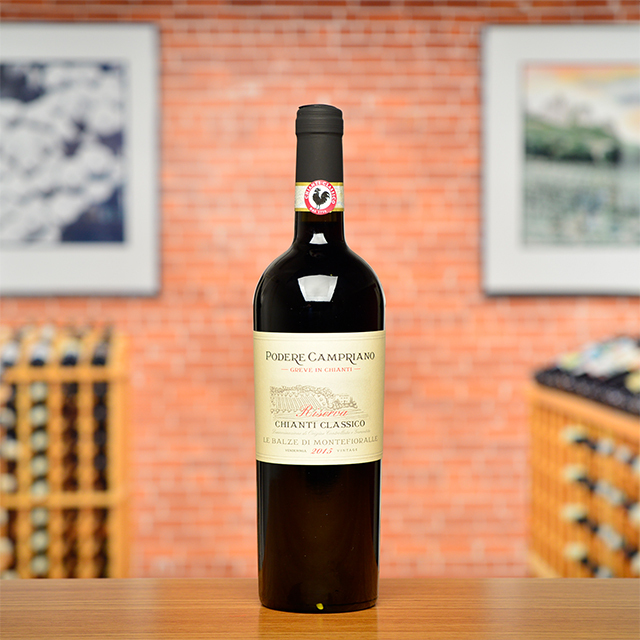 These characteristics work wonders at a Tuscan table and also develop further complexity with time in your cellar. 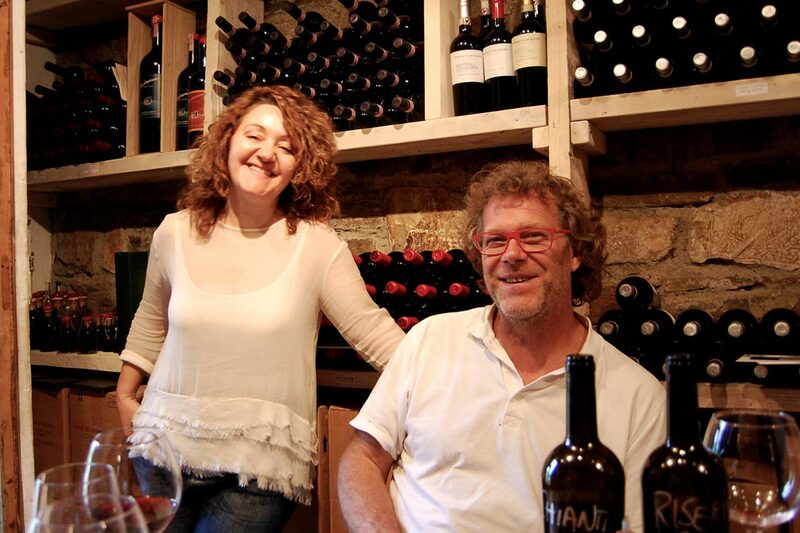 Almost all of the growers with whom we work manage “small family farms.” Then there is Podere Campriano in Greve, who prove the statement more literally than just about anyone. 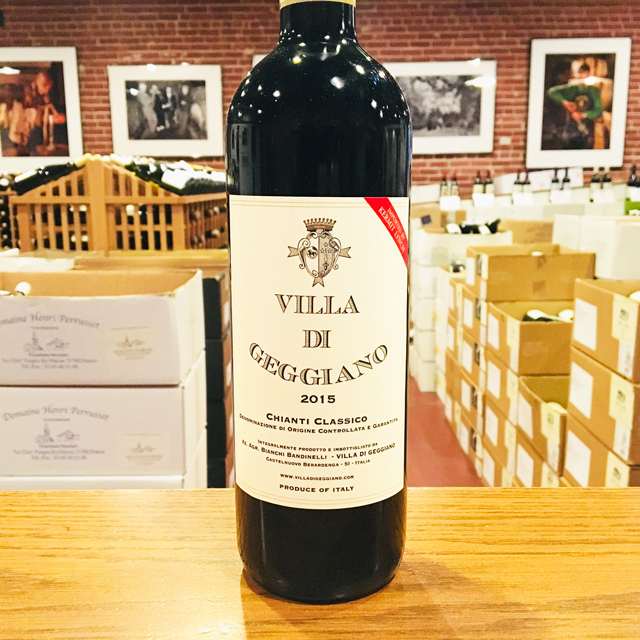 This Tuscan family lives in a humble farmhouse atop a small hillside of 2 hectares of Sangiovese vines. 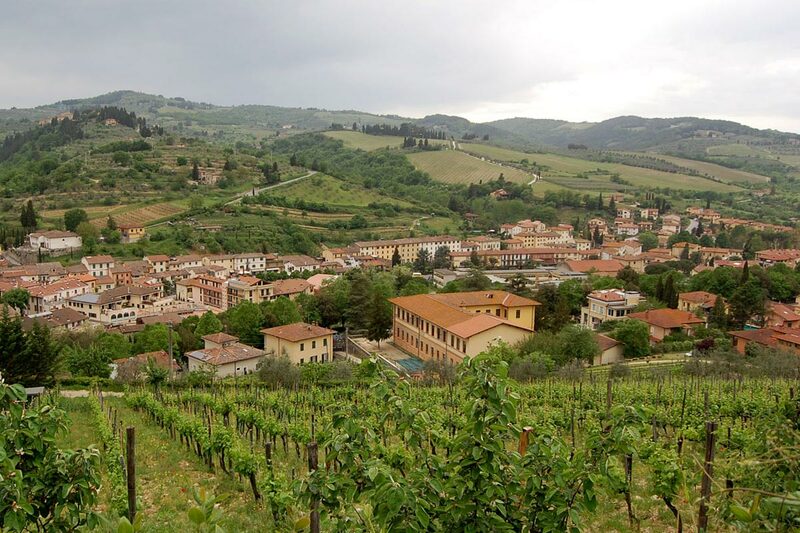 This is their organically pampered backyard from which they craft a delicious Chianti Classicos in the stone cellars beneath their home. 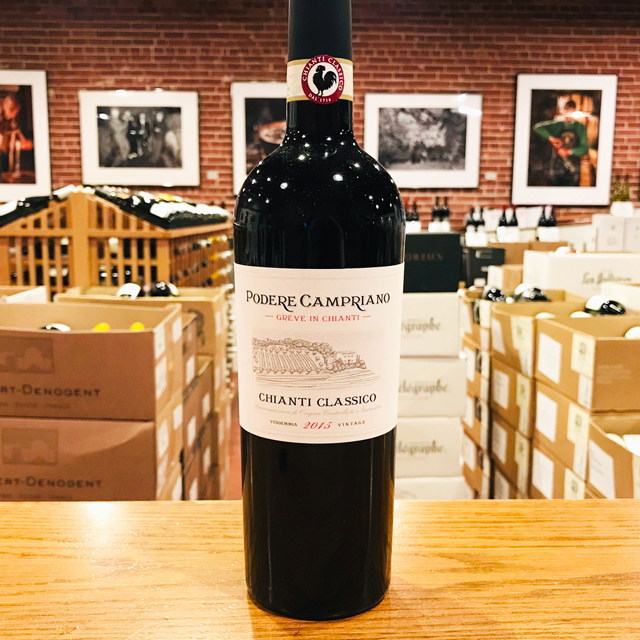 The Campriano red wines are traditionally made and reflective of the unique terroir of the Alta Greve—dark, galestro schist infused wines with bold fruit and serious depth. 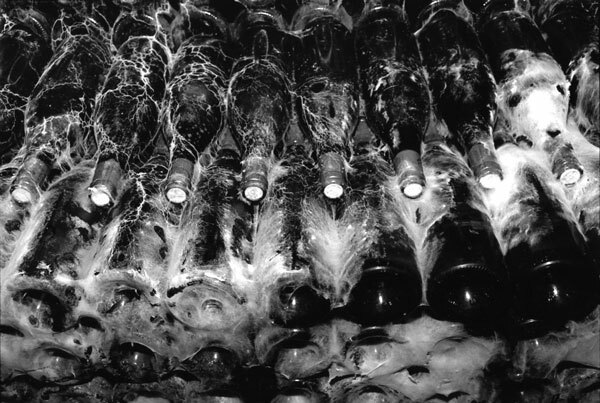 The extreme care and focus of the Lapini family and their dedication to organic agriculture impart a unique character and spirit upon their wines.